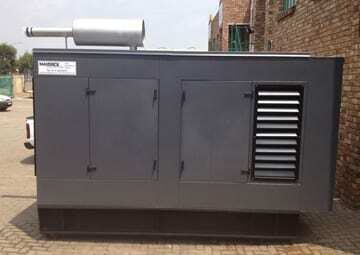 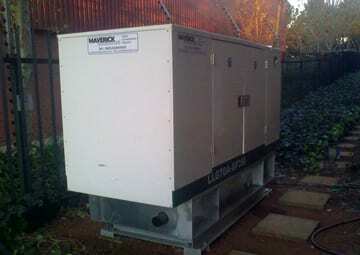 200kVA Volvo Penta for Hartebeespoort Snake Part, North West. 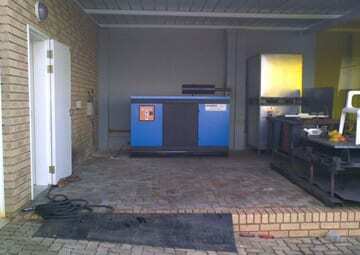 Tobacco Research Board, Harare, Zimbabwe. 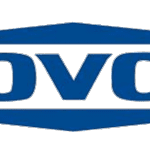 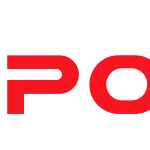 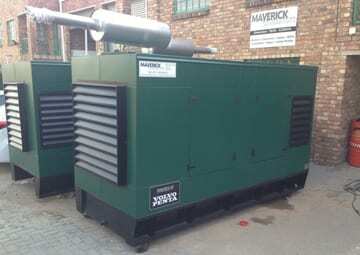 Maverick Generators was chosen to manufactured and install a Lovol Perkins 1004G 50kVA Prime Power generator at Furnseal, Old Wesbank Raceway. 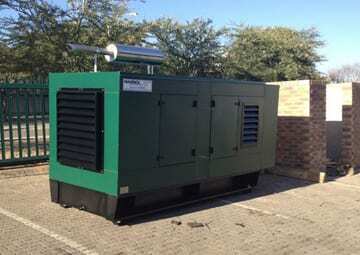 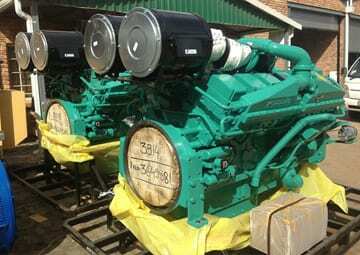 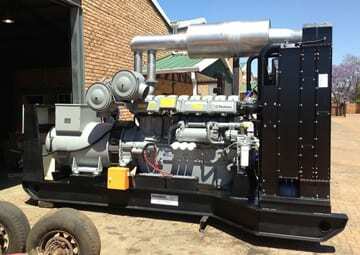 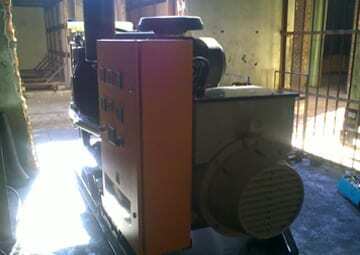 Maverick Generators was chosen to supply and install a 70kVA Lister-Petter generator to ACME Graphics, Edenvale. 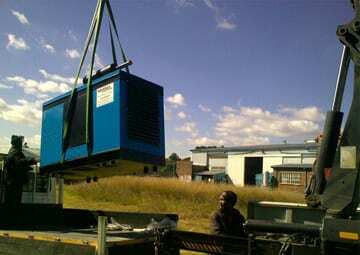 Maverick Generators was chosen to Manufacture, Deliver and Install a 75kVA Lovol Perkins 1004TG to Pilatus Centre, Rand Airport.